There was a growing need for expanding the industrial machinery imports in Korea. 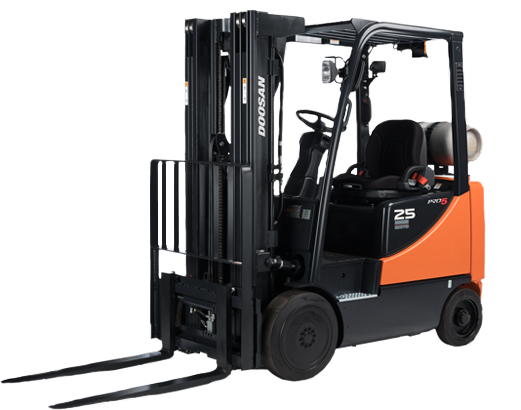 Korea Machinery Co. Ltd. began to import assembled forklifts. Initially sales-focused on state-run corporations, large businesses, and armed forces, Korea Machinery Co. Ltd. began to import assembled forklifts. 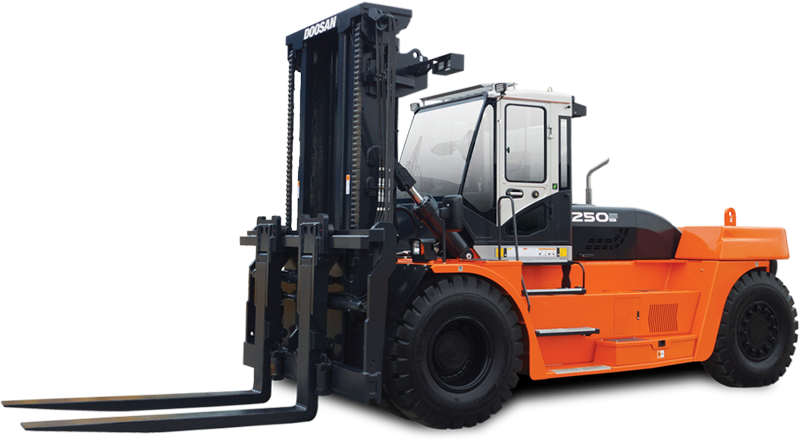 Korea Machinery Co. Ltd. supported 90% of Korea’s domestic forklift operation. The Forklift division of Korea Machinery opened business outlets throughout Korea to service and sell equipment. The first production plant of forklifts opened its doors in Korea. Era of growth allowed the Forklifts group to joint-venture into the US market of material handling. The production plant expanded! This helped establish the Forklift’s group foundation for the manufacturing of high-added value products for export. 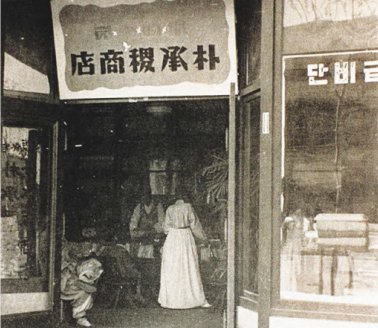 The company established a worldwide sales network. The company then acquired certifications from UL of the USA, CE of Europe, and ISO 9001 and ISO 14001, promoting expansion into overseas markets. 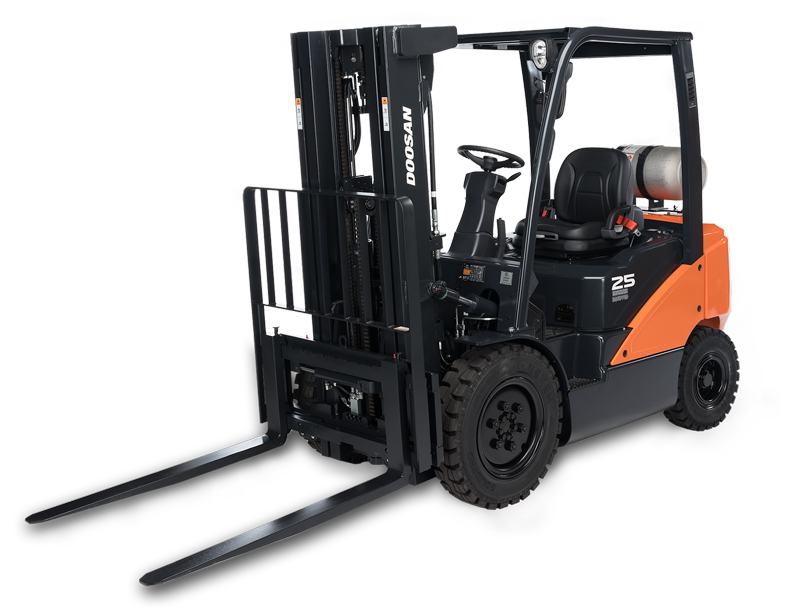 The Forklifts group developed proprietary models starting with the G5 series (4,000 – 6,500 lb internal combustion trucks). A 3-year research and development program resulted in the development of core technologies for engines, transmissions, and hydraulic systems. Industrial vehicle NA Distribution Center opens. 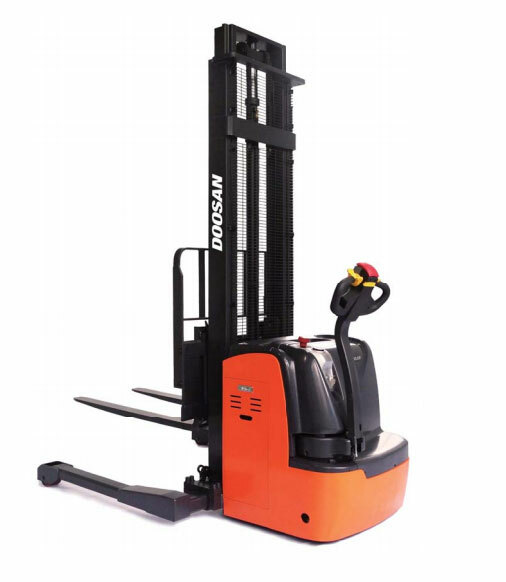 Today, the Doosan Forklifts group continues to improve operator comfort and environmental friendliness, resulting in high levels of customer satisfaction. 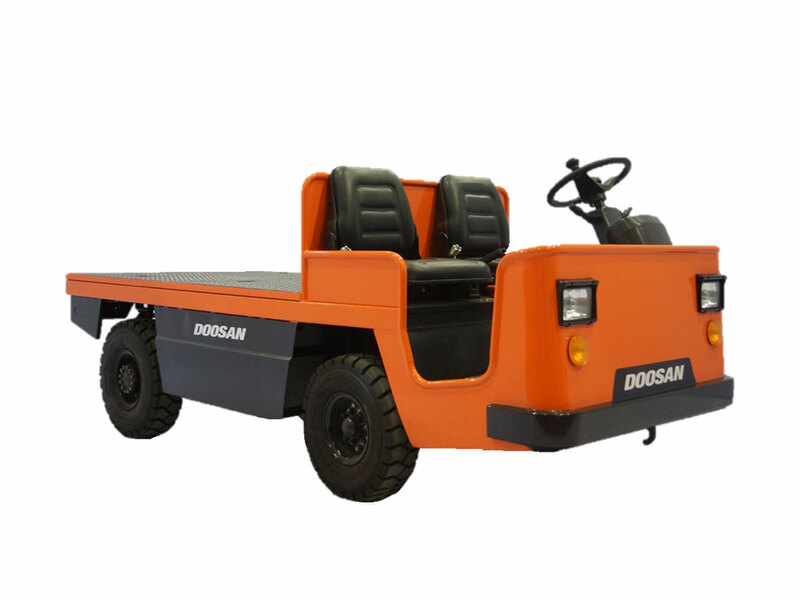 Doosan Industrial Vehicle has established sales corporations and parts supply bases in USA, United Kingdom, Belgium and China. We have also developed a dealer distribution system of over 500 locations in 90 countries around the world. This dealer network distributes over 100 different forklift models, both internal combustion and electric powered, to meet a wide variety of customer needs throughout the material handling marketplace.